City fans will get the first chance to see the new look Candystripes at the Brandywell this Friday when they host Finn Harps. Admission to the game will be £5 for adults and £3 for kids, with payment at the ground. This will be City’s second game in four days as they ramp up toward the 2019 season. The side defeated Drogheda 2-0 in United Park on Tuesday night. 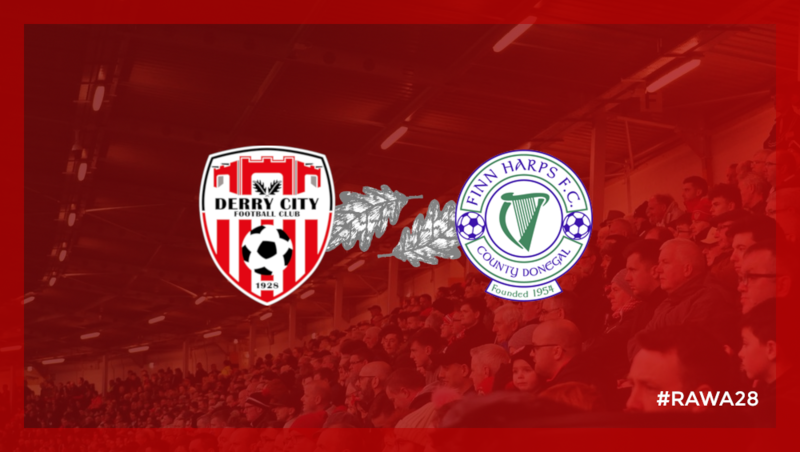 Please note that the club shop at the Brandywell will only open on match nights for the foreseeable future, and will be open on Friday. Please check the merchandise social media accounts or email [email protected] for further details.